For a spirit as historically rich and deep-rooted as Pisco Porton – meticulously made at the base of the Andes in Peru, each batch of the same pristine quality as the first ever produced three centuries ago – clinging to one’s past seems hardly a poor decision. That commitment to traditional techniques is largely responsible for the longevity of the Porton brand as well as its fiercely loyal following across South America (and rapidly spreading northward). Before the creation of vodka, rum or gin as we know them, there was pisco – a full-proof white spirit distilled from a blend of grapes. Since 1684, Porton has enchanted palates, its subtle sweet and spiciness giving way to a long, luxurious finish. But in the words of legendary master distiller Johnny Schuler, it’s “rich history isn’t something to look back on; it’s something to take forward.” Much like the region, country, and continent it calls home, Pisco Porton has evolved – still very much a marvel of old-world beauty, but also a medium through which we now experience modern-day thrills. 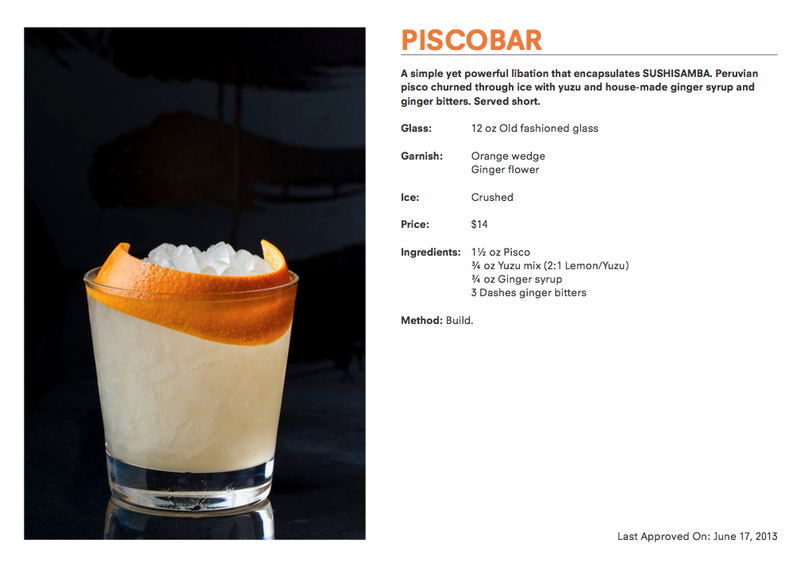 If bungee jumping in Cuzco had a taste, it would taste of an imaginative pisco cocktail. The foundation is familiar – stunning in its own right – and the contemporary juxtaposition builds complex, harmonious new dimension. Synergy in its truest sense. On the eve of National Ceviche Day, I did some thrill-seeking of my own, sampling several of Chicago’s most exciting Pisco Porton creations. “More flavorful than vodka; more subtle than tequila” became the motto for the evening, and the spirit’s delicate balance was on display in each cocktail across four River North locations. Centro, 6 W. Hubbard St. When it opened this spring, this reincarnation of a 1990s favorite picked up right where its iconic namesake left off, serving up traditional Italian in a familiar – but completely refurbished – setting. The newest member of the Rosebud group added a bit of Latin flair to its libations lineup, however, with its Pisco Italiano cocktail. 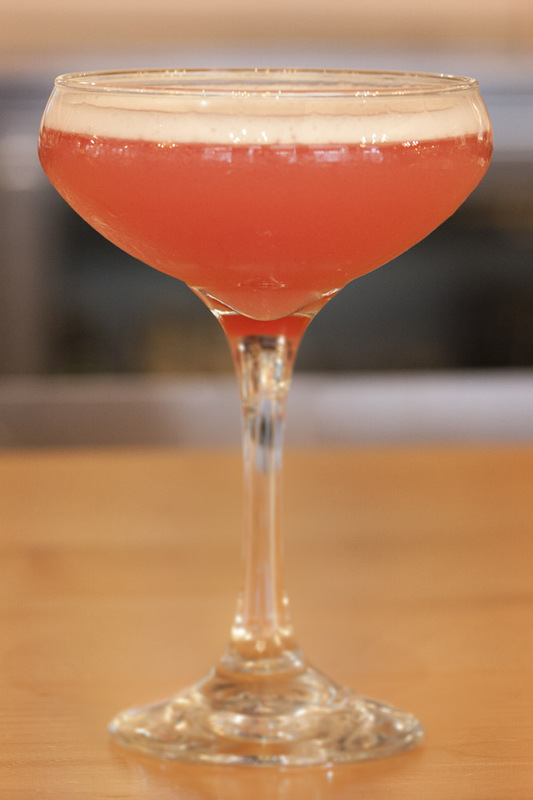 A blend of Porton, Disaronno, sour cherry, lime, and Peychaud’s bitters, it puts an unmistakably Italian spin on a classic Sour. 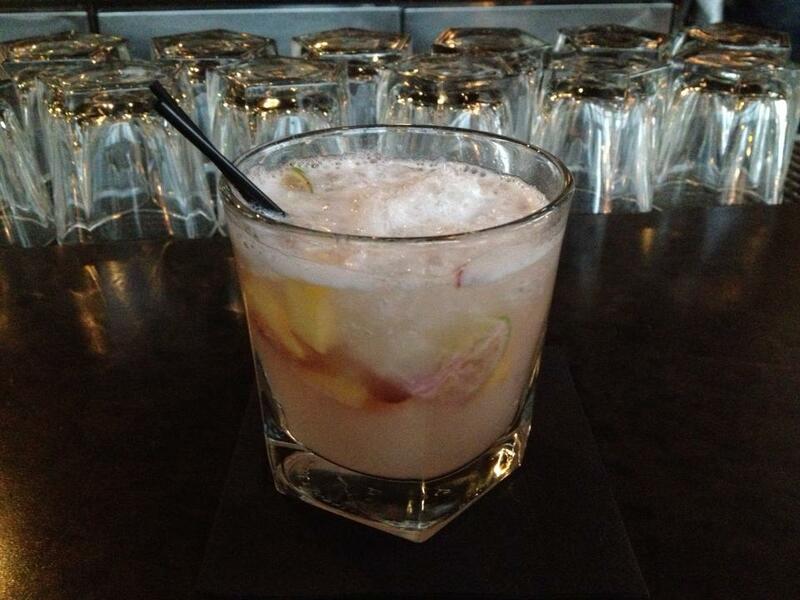 The always refreshing Porton Mule, a pisco-fied version of Centro’s Mango Moscow Mule, is not to be missed, either. Havana, 412 N. Clark St.
Perhaps the simplest of the evening, Havana’s Porton Sour is as approachable as the casual establishment itself, a wonderful introduction to the national cocktail of Peru. A blend of pisco, lemon juice, and egg white is shaken to achieve a light, frothy top layer and is topped with aromatic bitters. Shake too little and the bitters will sink, its flavor getting lost in the mixture. Expect a thorough, almost violent shaking from Havana’s expert mixologist. Together with the Pisconche – which features pineapple, cherry, and citrus flavors – Havana’s pisco lineup pairs perfectly with its fresh ceviche dishes. 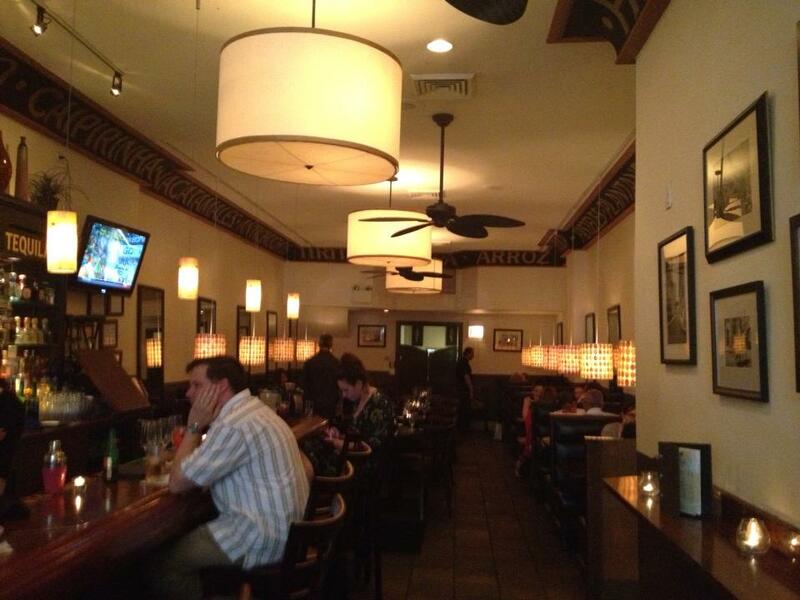 Stay late for live pan-Latin music and a vibrant nighttime ambience. Nacional 27, 325 W. Huron St. 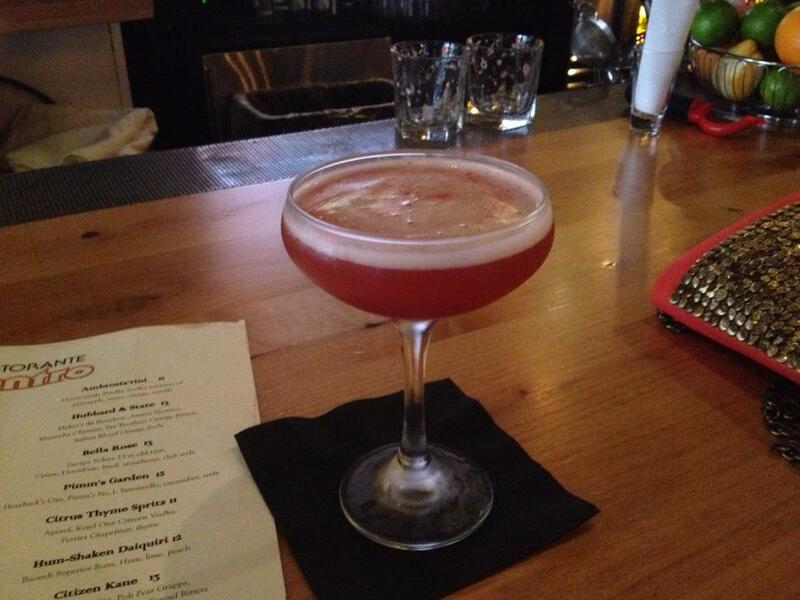 In the same pan-Latin vein, Nacional draws inspiration from the 27 countries of Latin America, hence its name. 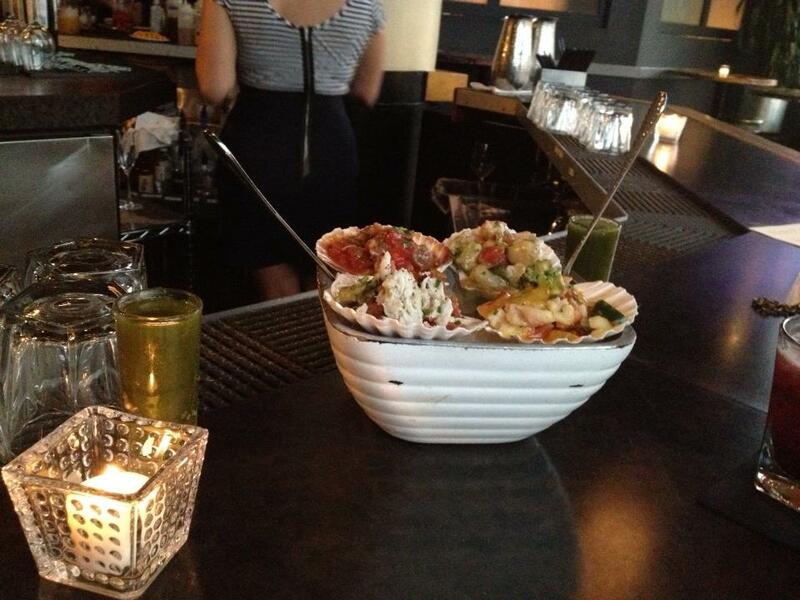 Over the past 15 years it has become a River North destination for salsa dance, as well as for excellent food and drink. 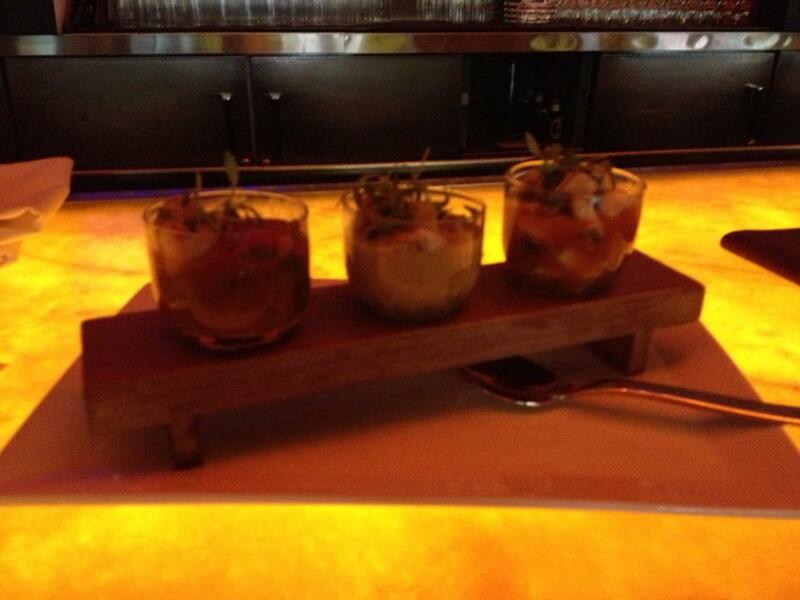 The ceviche sampler is just right for National Ceviche Day, featuring four distinct variations and a Pisco Porton, lime, and Cointreau accompaniment. Nacional also mixes an impeccable classic pisco sour, as well as a delicious – and sinus-clearing – shot of Porton, cilantro, pineapple, and hot sauce. Sushi Samba, 504 N. Wells St.
Sushi Samba’s distinct blend of Japanese, Brazilian, and Peruvian influence goes far deeper than trendy fusion for its own sake. In the early 20th century, Far Eastern emigration to South America sparked the formation of a ‘tri-cultural coalition’, affecting everything from cuisine to music to design in the region. 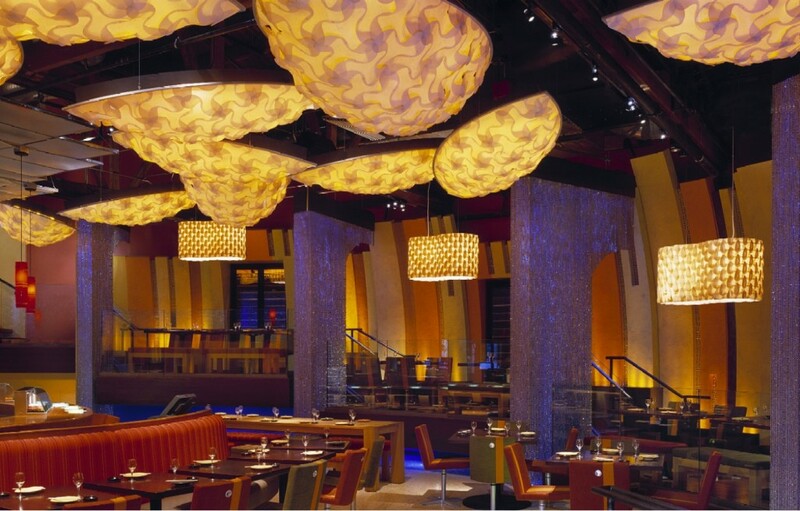 The restaurant’s interior is a striking amalgamation of styles and colors, meant to vaguely resemble the belly of a great fish. And the featured seviche medley – rock shrimp with tigre de leche, lobster with aji amarillo, and sea bass with sweet potato – spans the spectrum of influence as well. 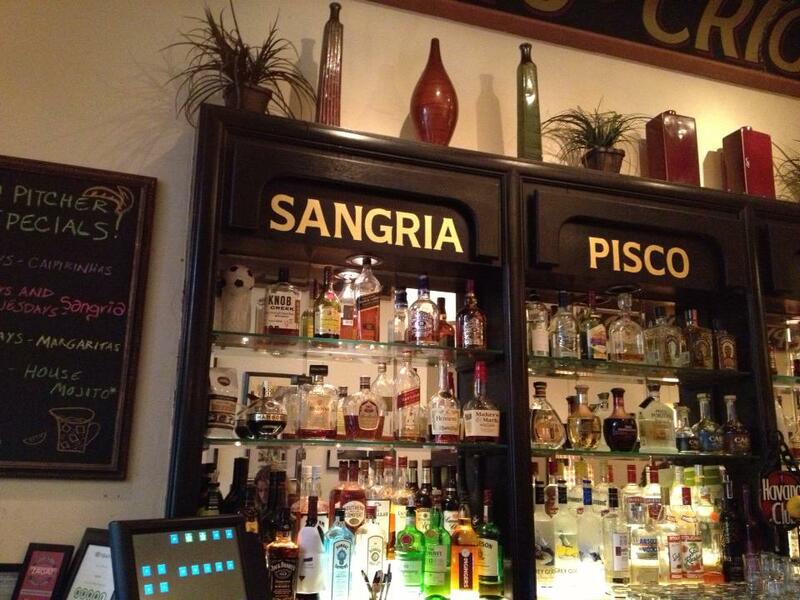 My first cocktail was a Pisco Bar, made with ginger beer, simple syrup, and yuzu – juice from an East Asian citrus fruit. 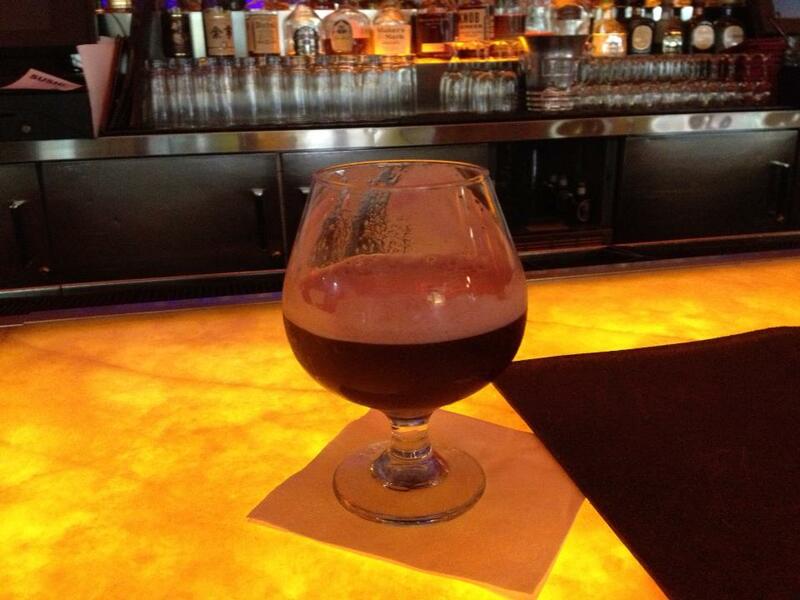 An homage to chicha morada – a sweet Peruvian beverage made from purple corn – the Chicha Sour rounded out the night. It managed to avoid the often syrupy texture of the traditional chicha and achieve the perfect amount of sweet, with a hint of cinnamon. The two cocktails were polar opposites and, as a unit, were the evening’s purest embodiment of Pisco Porton’s adventurous spirit. Having long established its cultural and historical identity, Porton is boldly redefining its role within the modern mixology landscape, with no fear of losing itself. And thanks to the quality and versatility of Peru’s favorite spirit, it is quickly redefining my perception of pisco, as well. Wow, so delicious! 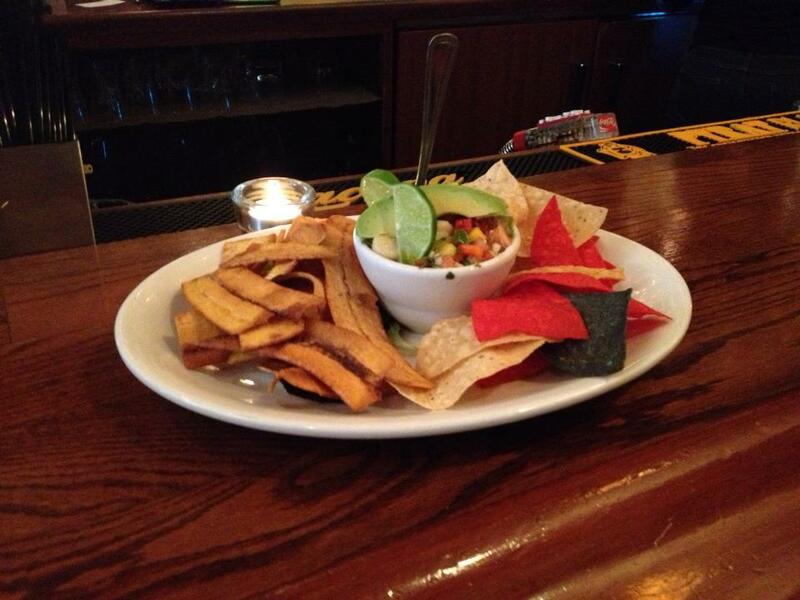 Ceviche and Porton really do make the PERFECT combination. I will have to remake these cocktails at home for sure! !